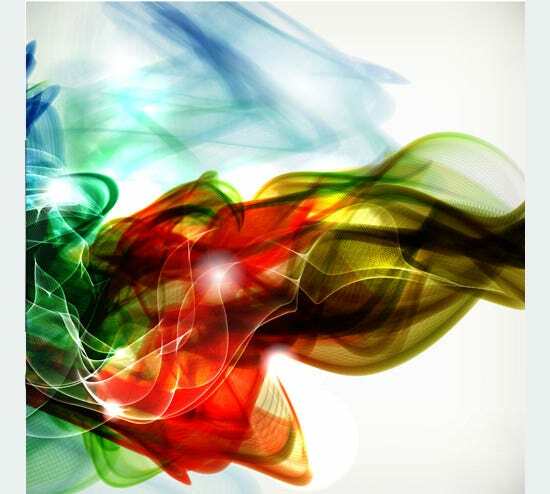 Discerning designers are attuned to the design philosophy of letting some sort of abstraction take over the design, to make it stand out. 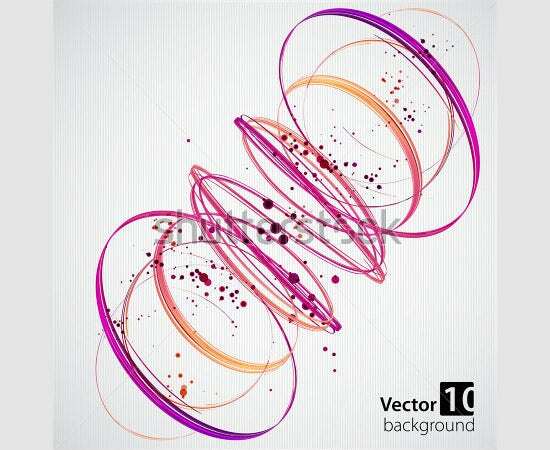 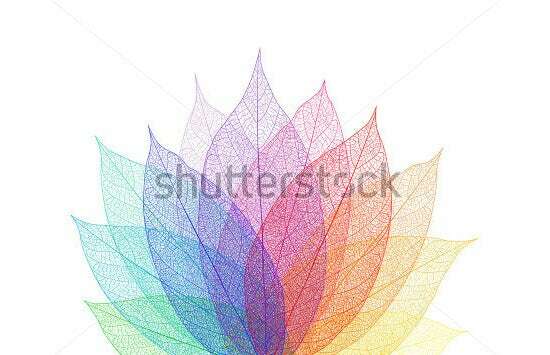 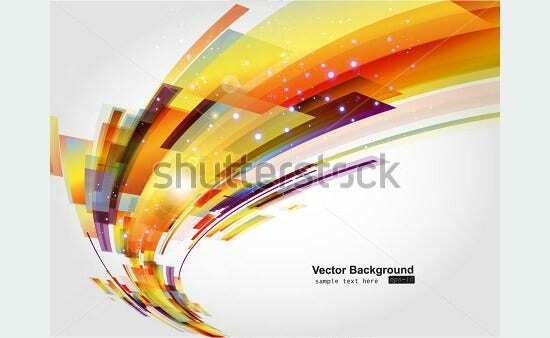 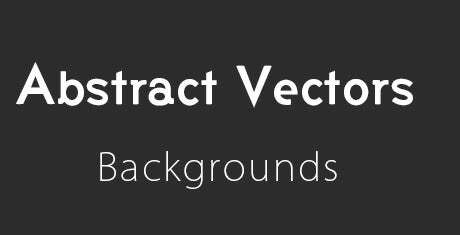 Abstract vectors prove pretty helpful in this regard, and that pretty much explains the presence of some really breath-taking abstract vector sets for designers to leverage. 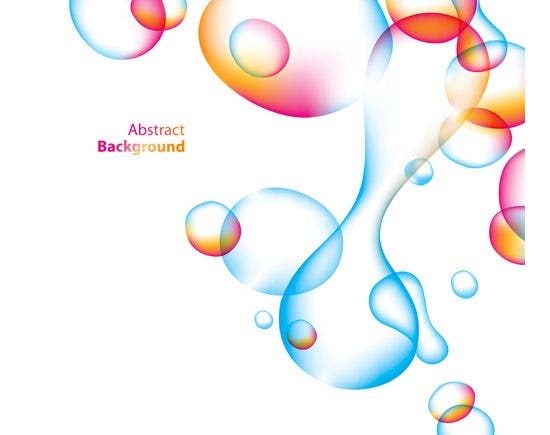 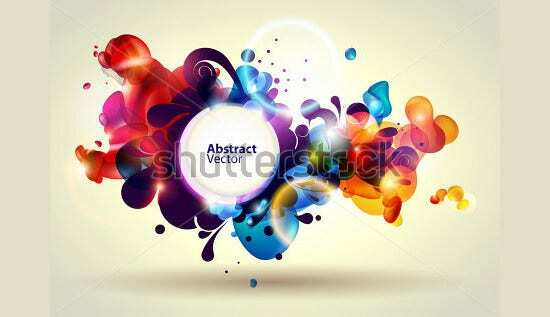 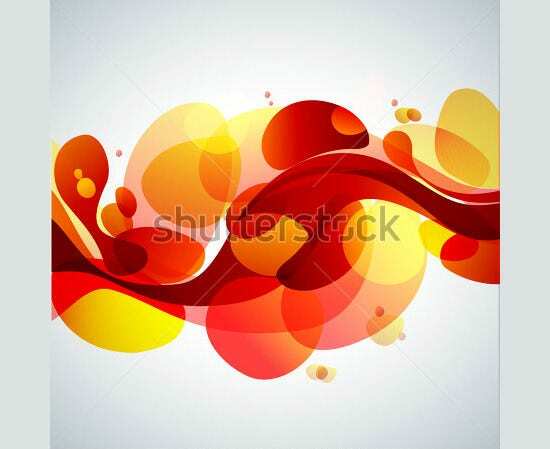 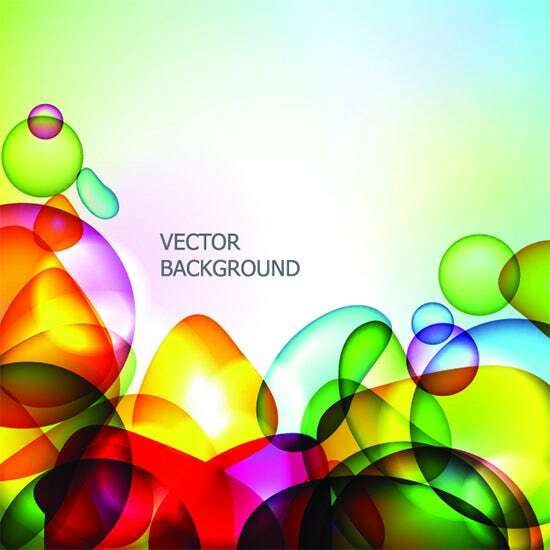 The best abstract vectors from different design shelves Right from simple geometrical shapes blending into each other to create a sense of abstraction, and ensuing enclosed spaces being filled out by various colours, to amorphous and smoky shapes summing up an undeniably alluring outlook for your Photoshop designs, there is literally an overdose of choices for you in your search of the perfect abstract vectors. 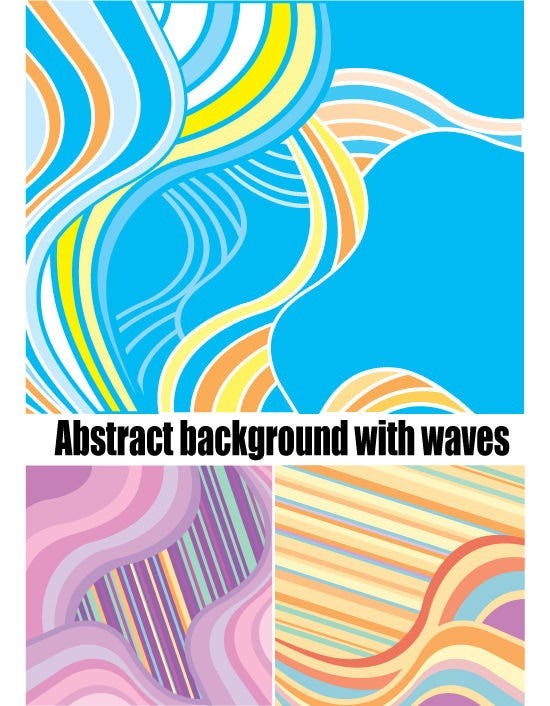 If you wish to create flat and minimalist designs, opt for flat abstract vectors, and if you’re in for an experiment, try out the embossed abstraction vectors in your Photoshop designs. 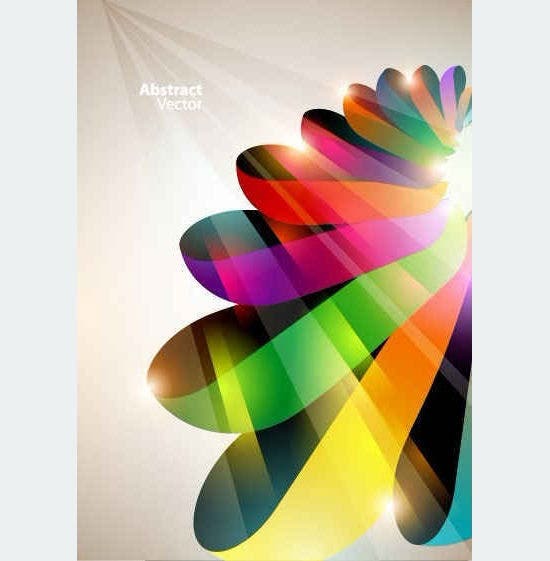 What’s more, you even have the complete colour range to play around with, with abstraction vectors coming to you in primary colours and dozens of derived shades and hues. 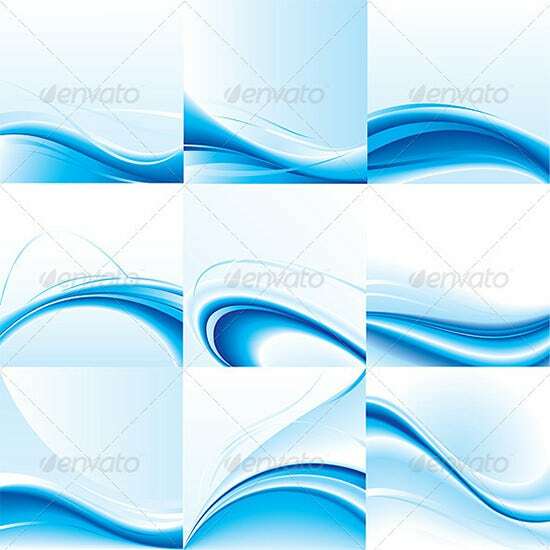 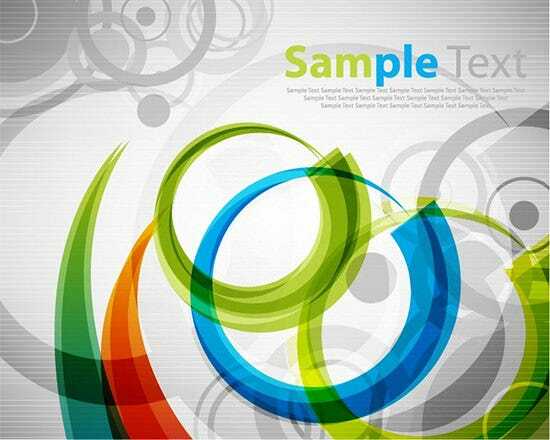 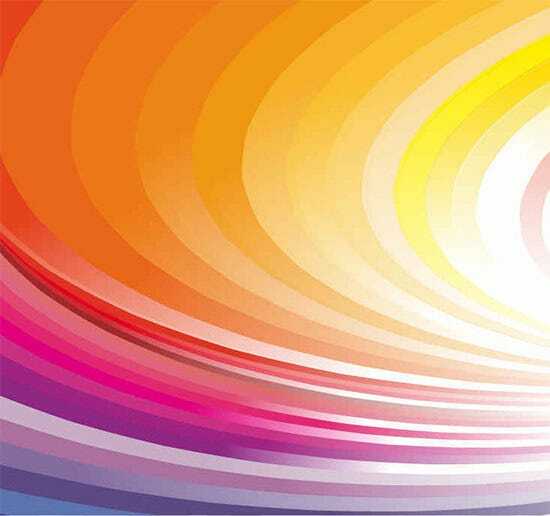 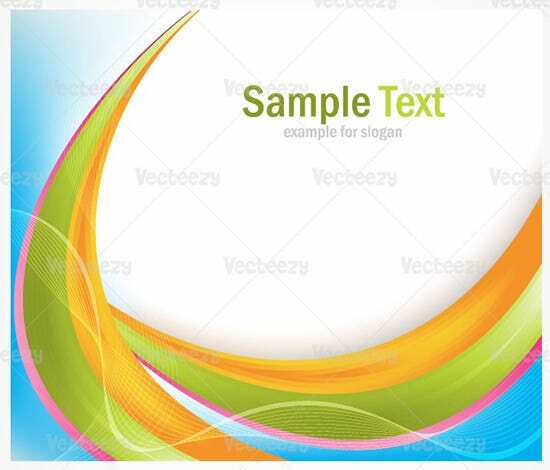 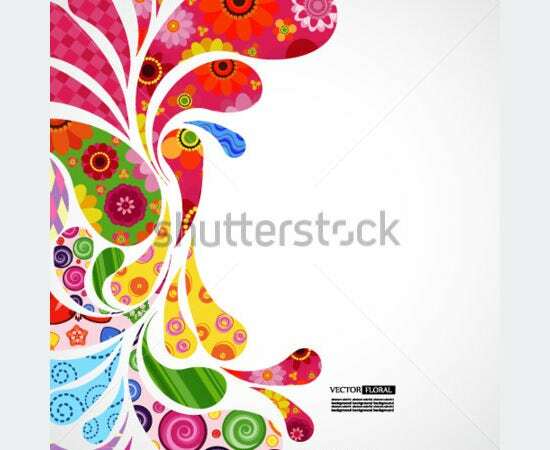 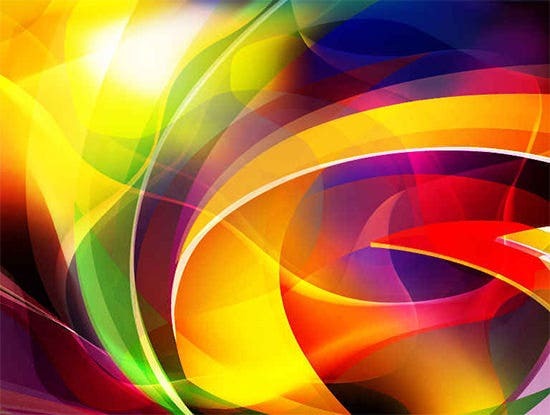 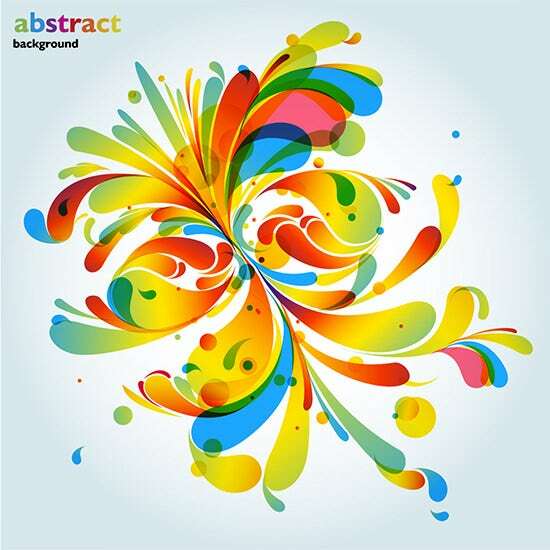 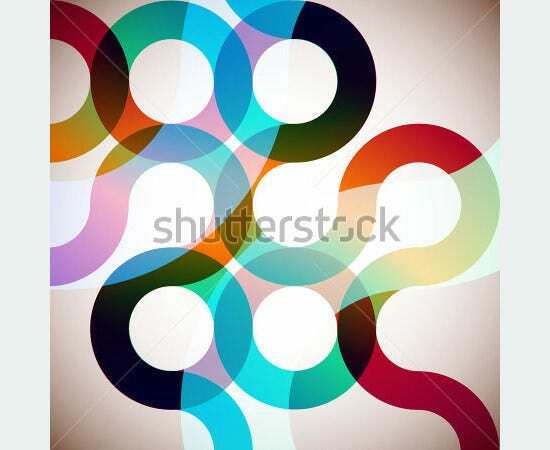 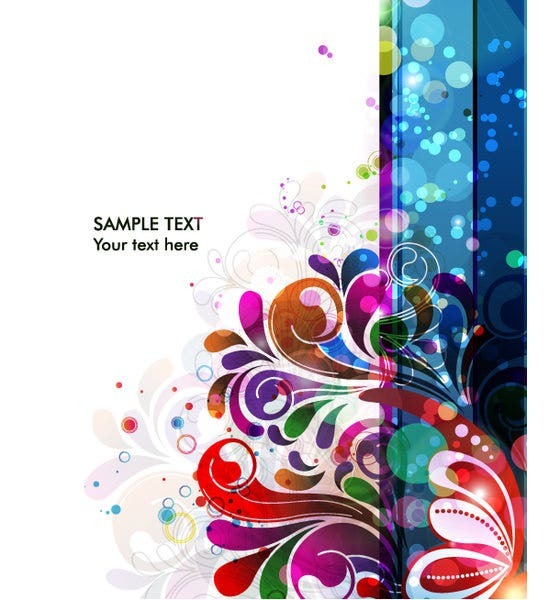 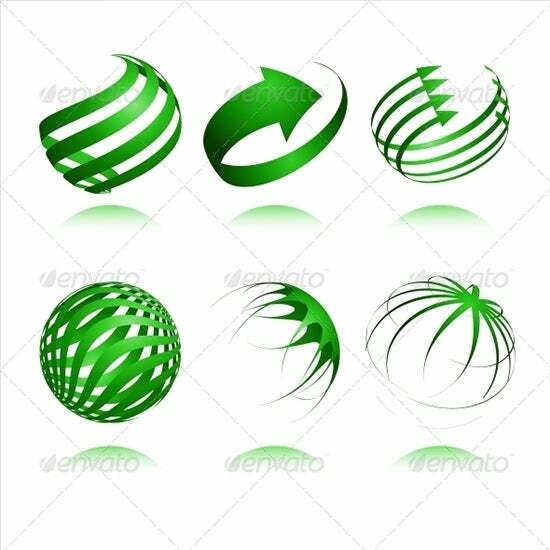 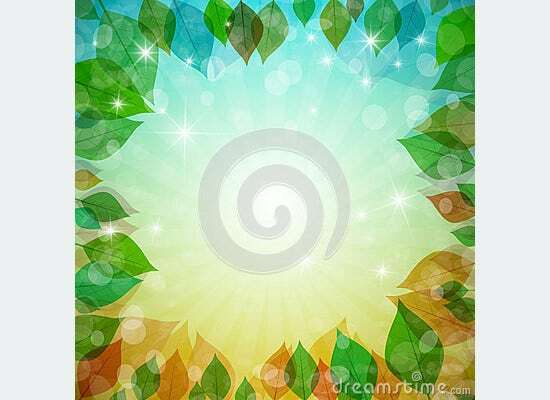 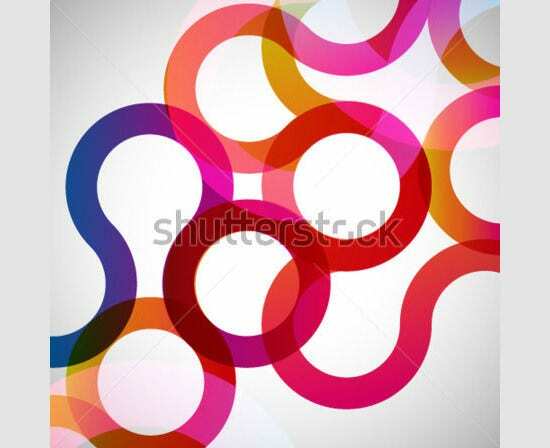 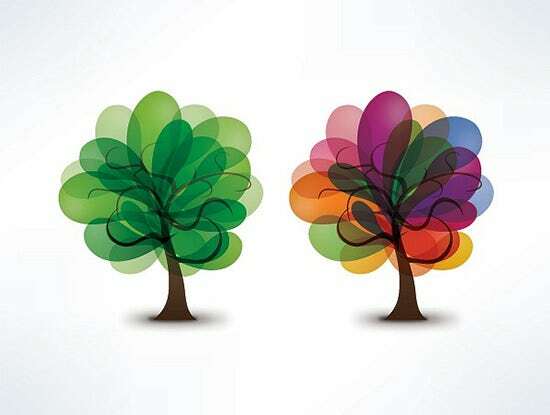 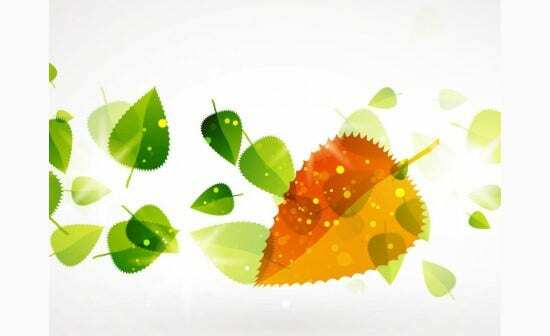 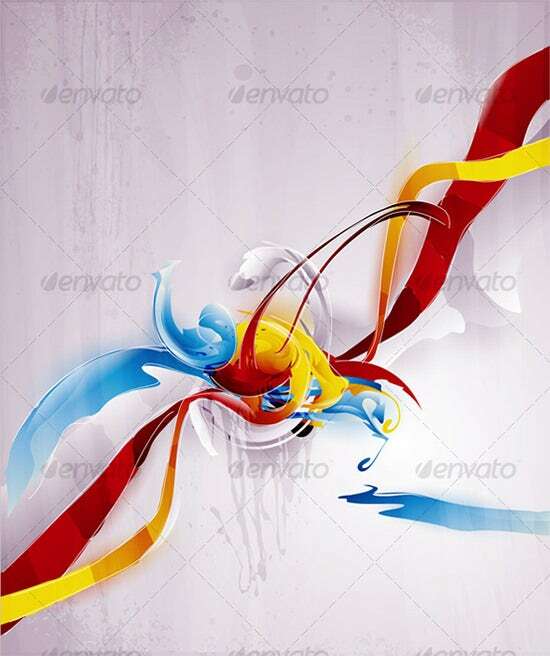 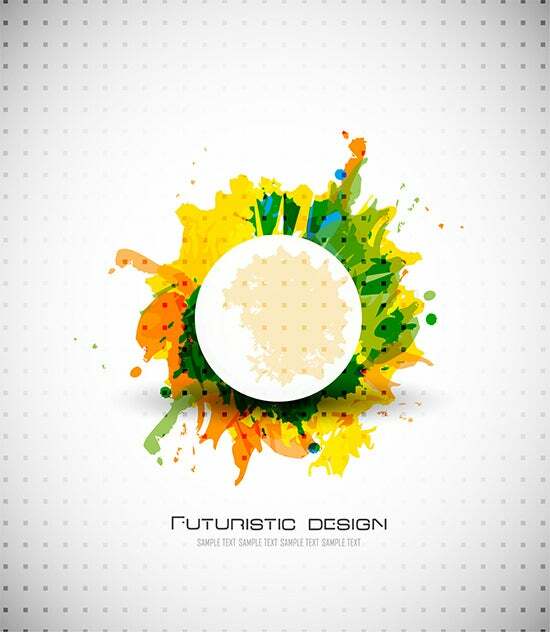 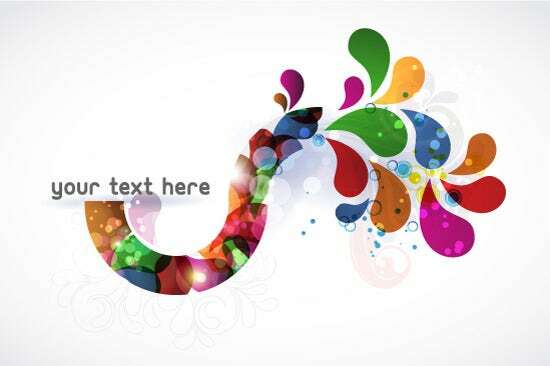 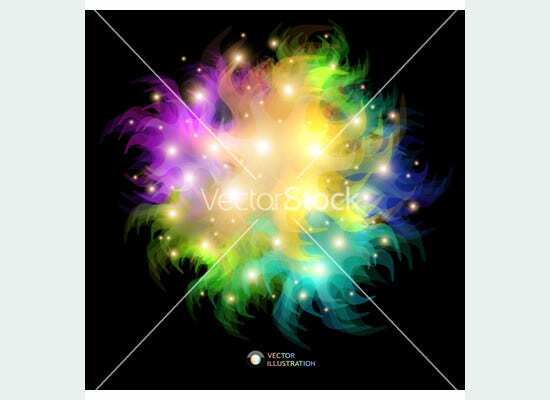 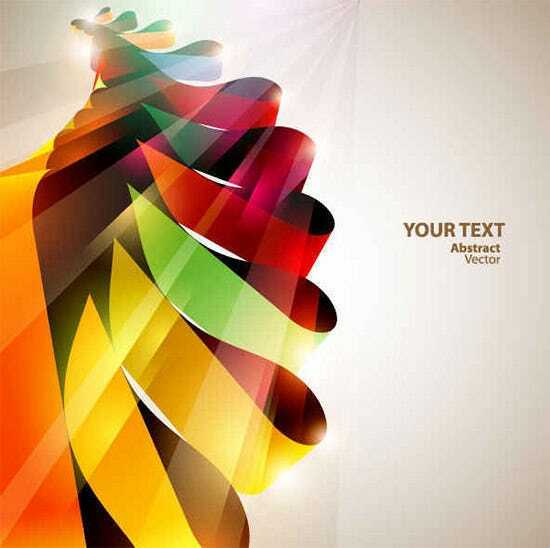 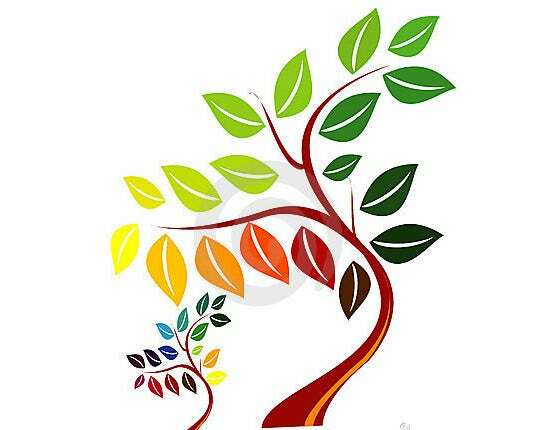 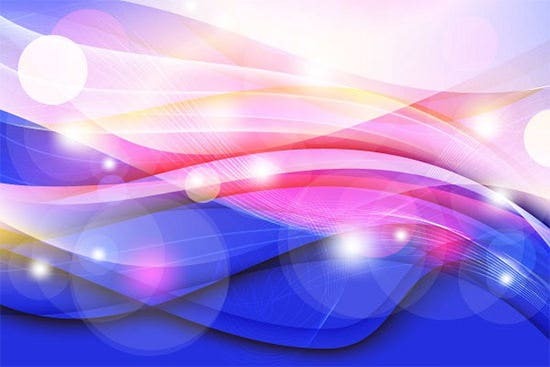 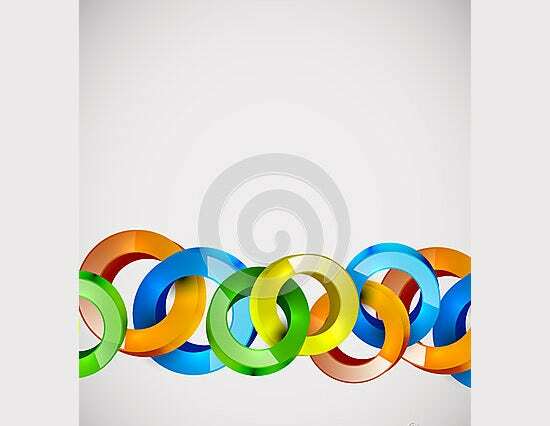 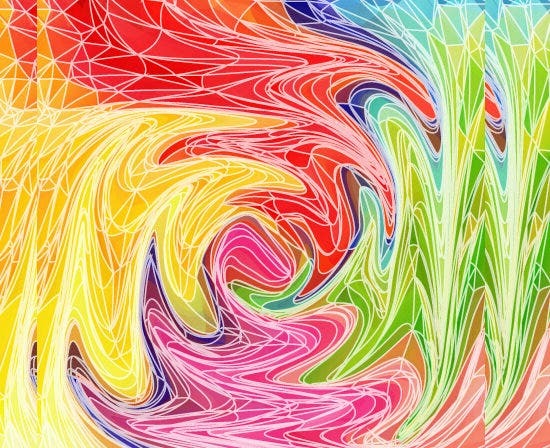 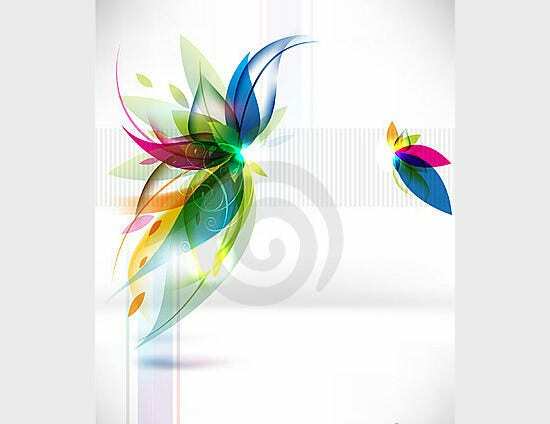 Matching abstract vectors to your design themes It’s amazing to note that you can even find abstract vectors matching the final theme of your complete Photoshop design. 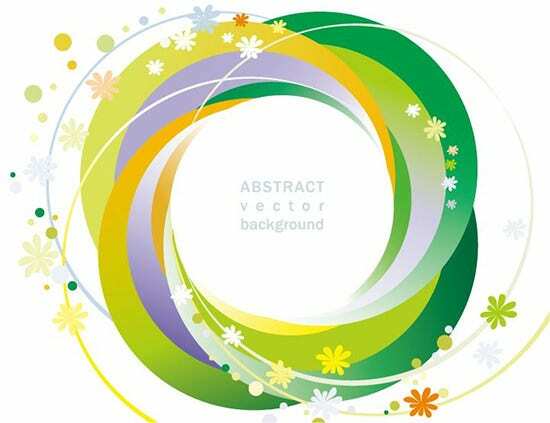 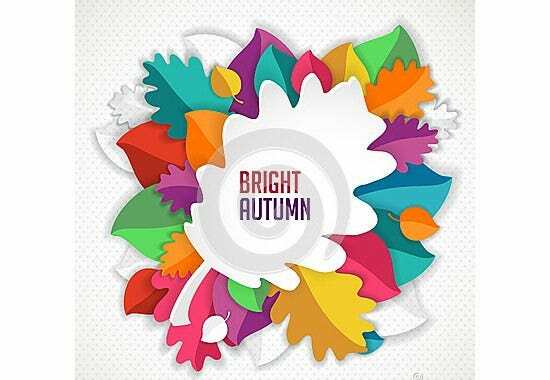 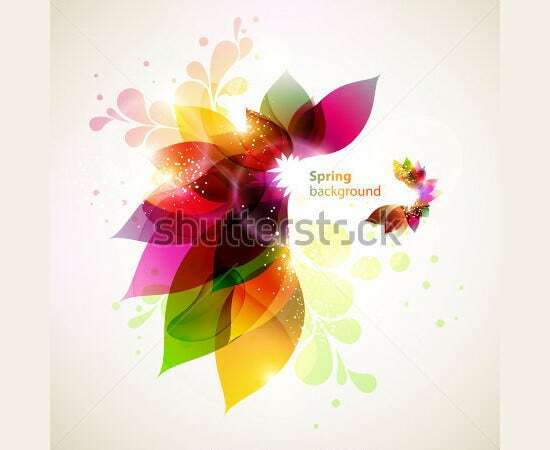 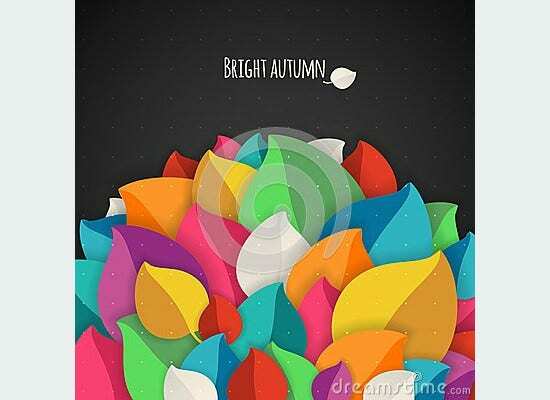 Florally themed vectors are perfectly suited for designs based on nature and landscaping themes, and sharp, futuristic, and layered abstract vectors are ideal for advanced themes intended to market some ideas. 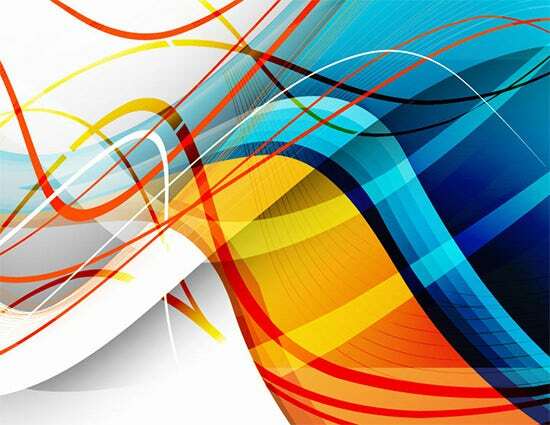 From the very basic to the most sophisticated, every design can add more aplomb to itself with a smart sense of abstraction seasoned over it, and with abstract vectors at your disposal, that’s easily done!